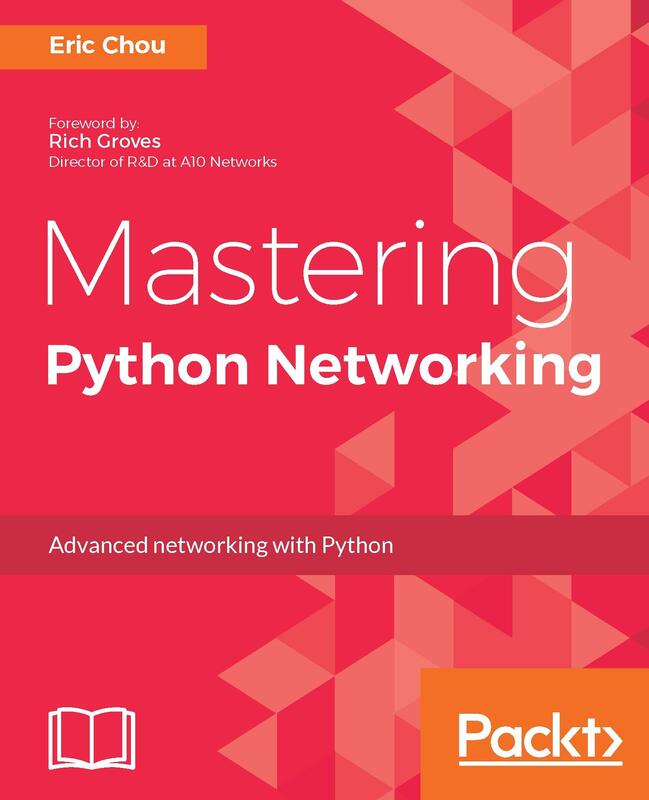 Construct a Python-based migration plan from a legacy to scalable SDN-based network. Eric Chou is a seasoned technologist with over 16 years of experience. He has managed some of the largest networks in the industry while working at Amazon and Microsoft and is passionate about network automation and Python. 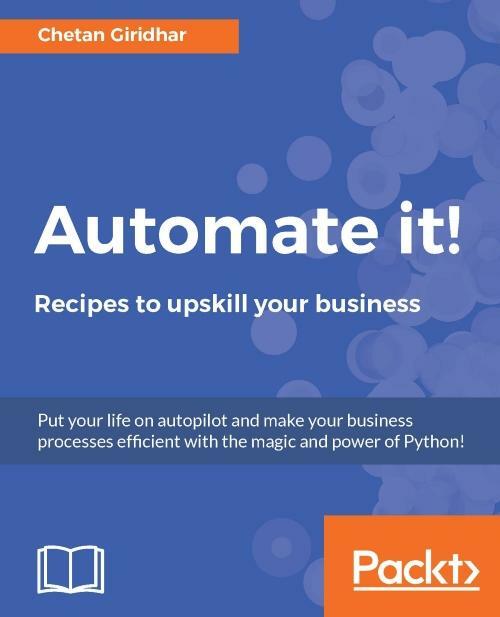 He shares this deep interest in these fields through his teachings as a Python instructor, blogger, and active contributor to some of the popular Python open source projects. Currently, Eric holds two patents in IP Telephony and is a principal engineer at A10 Networks with a focus on product research and development in the field of security. 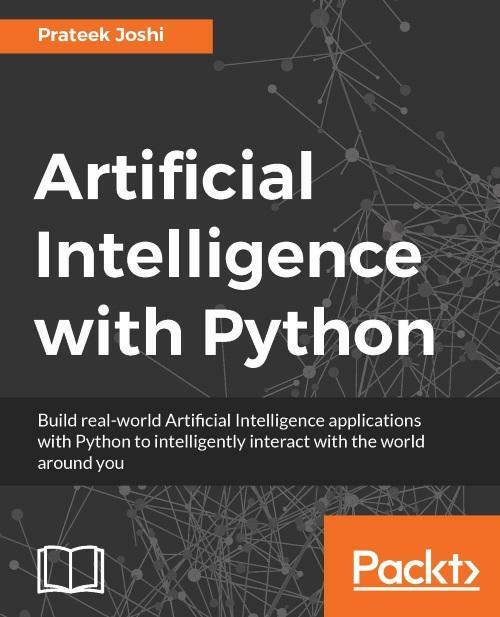 This book is for developers who want to use Python to write programs that lean heavily on functional programming design patterns. 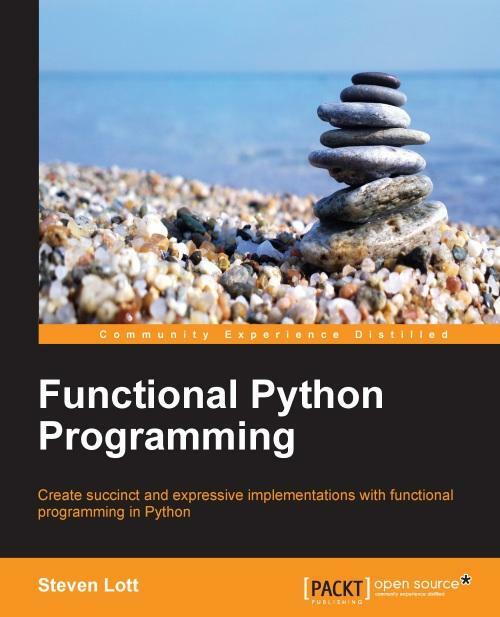 You should be comfortable with Python programming, but no knowledge of functional programming paradigms is needed.